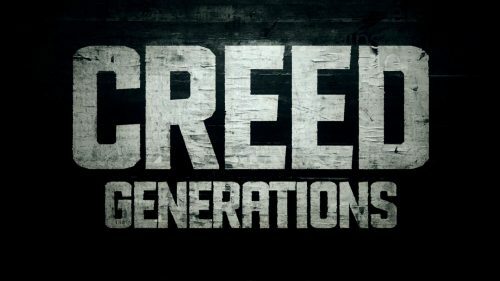 A new featurette for Creed has hit. It tells the story of handing the torch that started, almost, 40 years ago with Rocky. Rocky is now a trainer but a new protégé finds him. The son of one of the people he fought in the ring many years ago.